The digitization of industry concerns companies, politicians and scientists around the world. 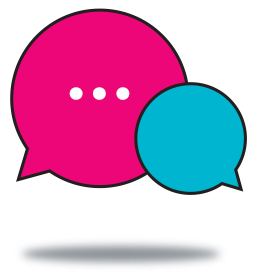 Many countries have worked to bring initiatives promoting the networking of industry to life. In Germany the initiative is called "Plattform Industrie 4.0", in the USA "Industrial Internet Consortium" and in China "Made in China 2035". It is clear all industrialized nations have recognized the important role of digitization in the future of industry. 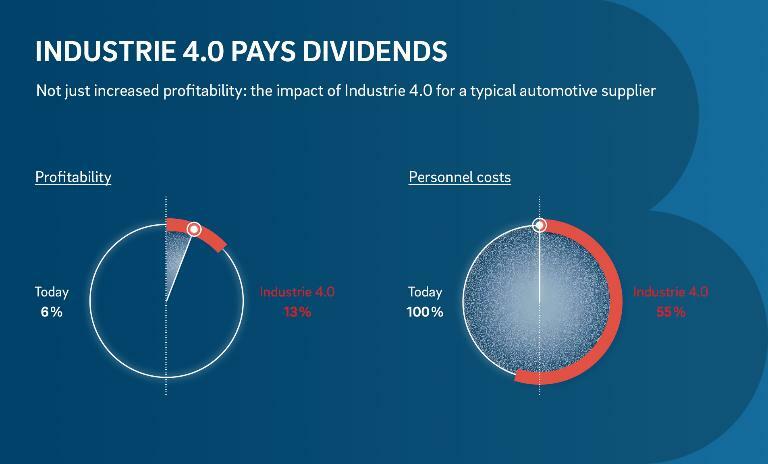 Not only does productivity increase by way of flexible and connected manufacturing, Industrie 4.0 brings about a series of positive effects for companies across all sectors. Looking to an automotive supplier as an example, experts from Roland Berger analyzed and quantified these effects. The result: The company's profitability more than doubled from 6 to 13 percent, as a result of higher capital turnover, lower personnel costs, higher added value and better utilization of facilities. The benefits of a connected industry are clear. 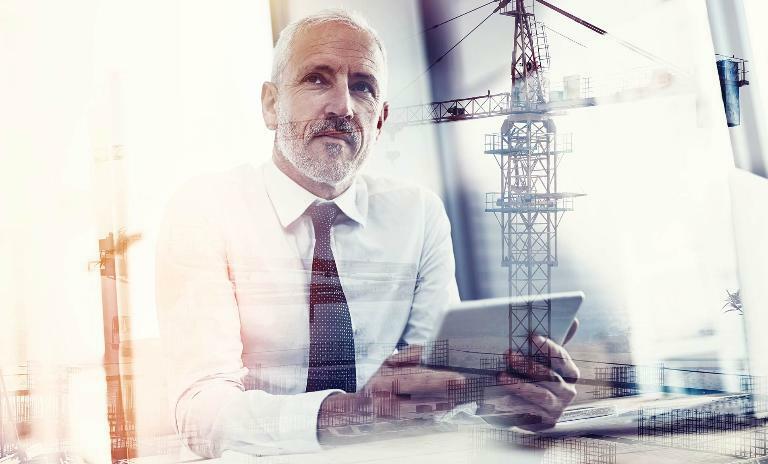 Nevertheless, many companies are still not prepared for Industrie 4.0 and risk their current business models becoming obsolete due to rapid technological developments. The new Roland Berger COO Insights magazine reveals the sectors that need to catch up and where companies can start.